Come to St. Agnes on Tuesday, October 4, 2016 with A Poem for Your Pocket. 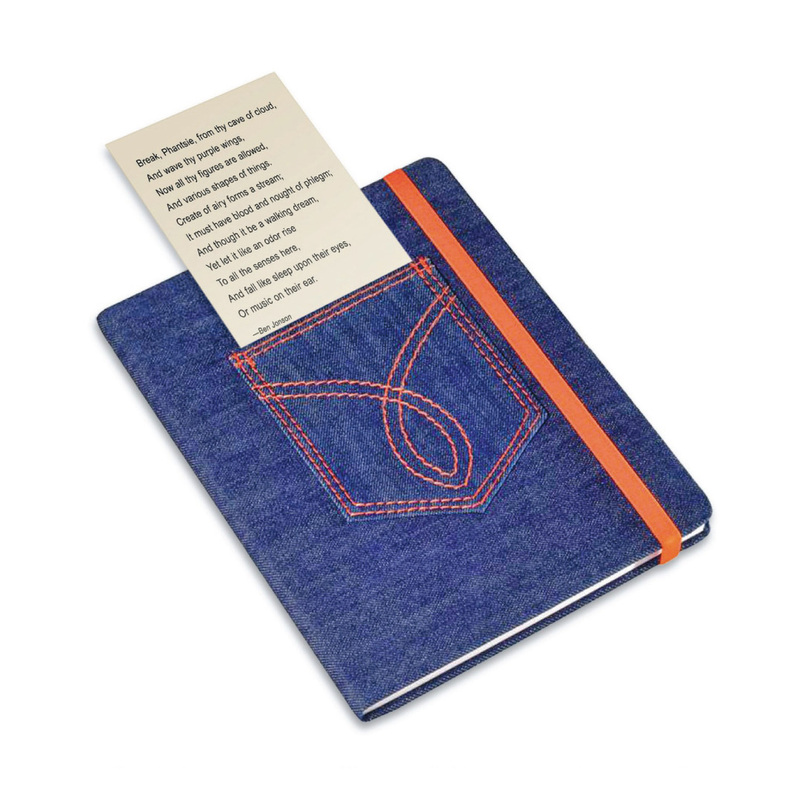 Have you ever tucked a poem into your pocket or purse? Was it a poem with special meaning for you, or a poem you wanted to show to a friend, one you wanted to memorize, or perhaps a poem you didn’t completely understand and wanted to read again later? If not, don’t worry – choose a poem you would like to find in your pocket, that surprised you, or that you would like to share. She still loves how much Frost packed into two simple lines and that she can read the poem from a slip of paper, or pull it from a pocket in her mind. When we selected this topic we didn’t know that the Office of the Mayor of New York City initiated Poem in Your Pocket Day in 2002, which has been extended to all of the United States and Canada. We can celebrate this day again on April 24, 2017, the official Poem in Your Pocket Day. We look forward to seeing the poems you select for Your Pocket and to discussing them with you on October 4. In the meantime, if you have a comment about any of the poems posted here, or pocket poems in general, please click the speech balloon symbol below our title at the top of the blog. Bring a poem of a known poet. Bring a friend. Widen the circle! And blog with us at onepagepoetrycircle.wordpress.com. Without your support the library may find other uses for the spacious room they’ve given us. The One Page Poetry Circle met on On March 8 to discuss Poetry and Science. We had extra time so that Gigi read her poem “Splattered” which was based on a true account of a woman killed by a drunk driver. We look forward to seeing the poems you select for Poetry and Identity and to discussing them with you on April 12. Bring a poem of a known poet. Bring a friend. Show up! And widen the circle! Without your support the library may find other uses for the spacious room they’ve given us. We hope you will blog with us here at onepagepoetrycircle.wordpress.com. We look forward to seeing you at our upcoming circle on April 12, for a discussion on poems that deal with Identity.